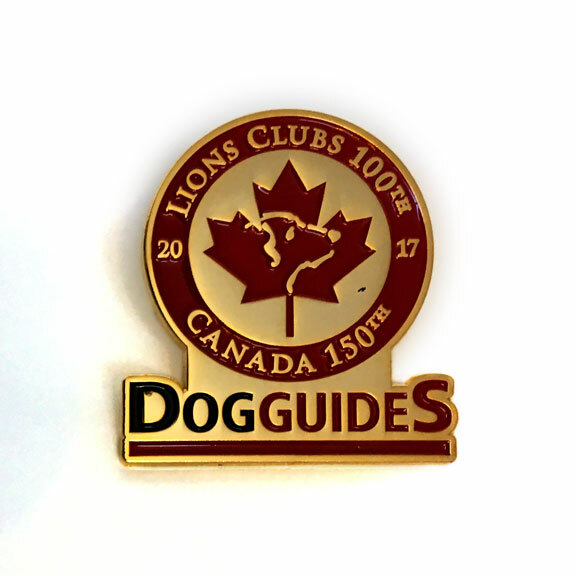 A Happy Tale tells the story of Happy, a puppy on his journey to becoming a life-changing Dog Guide. Along the way, we meet his littermates, each learning the different skills they need to assist their future handlers. 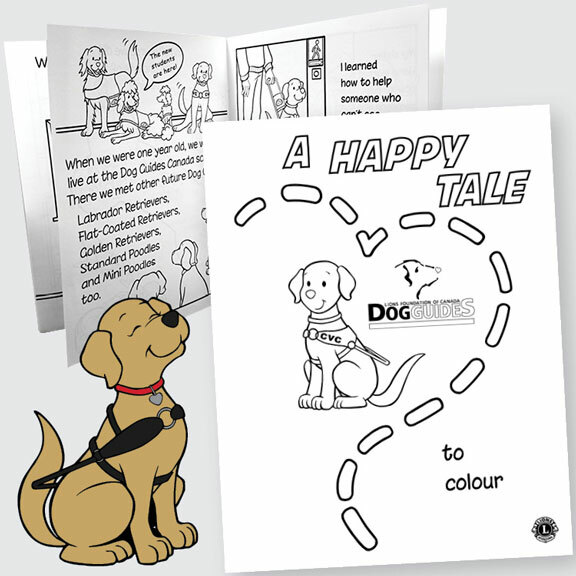 A Happy Tale is also a colouring book, providing a fun and interactive way to learn more about the important work of Dog Guides. 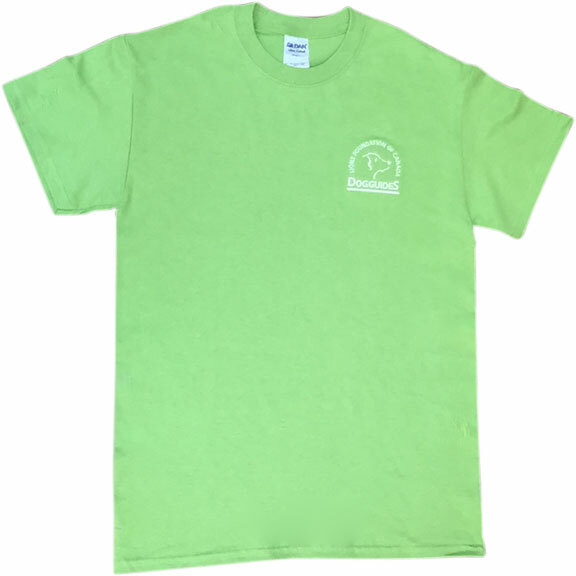 The 16-page book was printed thanks to a wonderful donation made by the foster families of Future Dog Guides, and was written and illustrated by long-time puppy raiser Lynn Yamazaki.